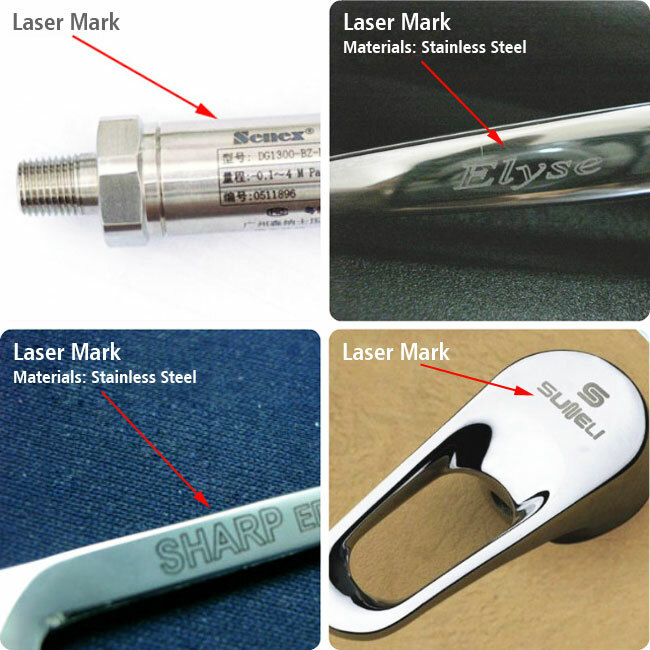 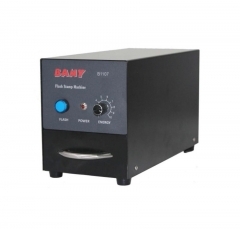 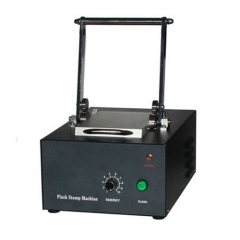 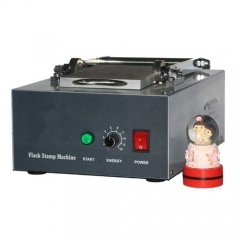 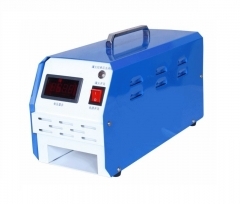 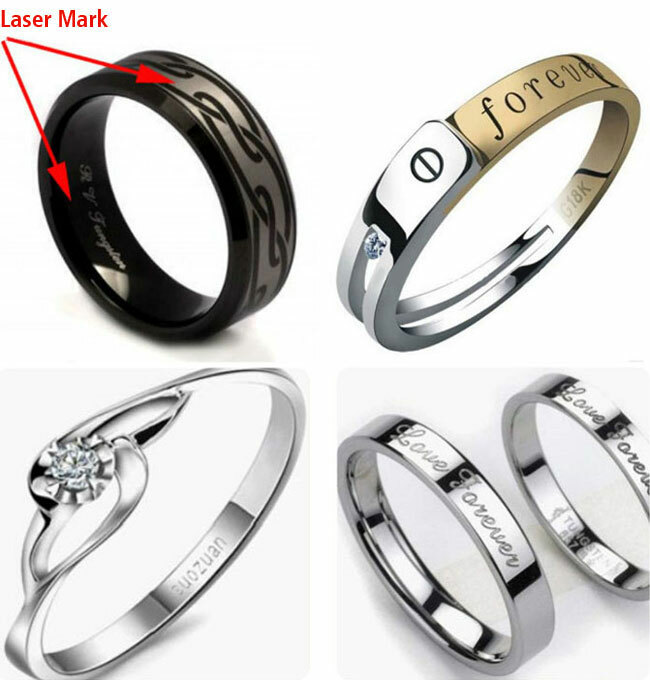 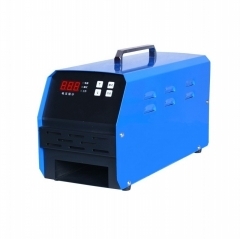 The fiber laser marking machine can be used in mobile phones buttons,electronic components,communication products,tools, accessories, knives, glasses and clocks, jewelry, auto parts,stainless steel products and other industries. 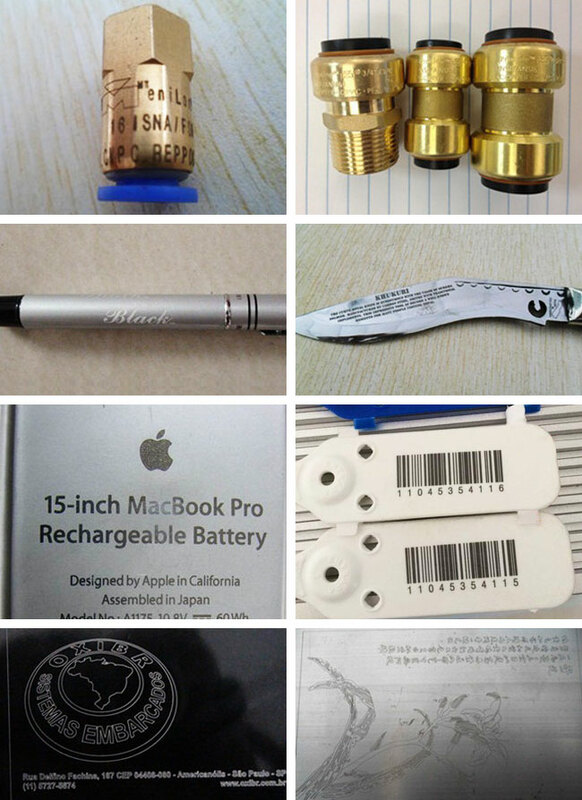 CE certificate is also available, one year warranty, quality is assured. 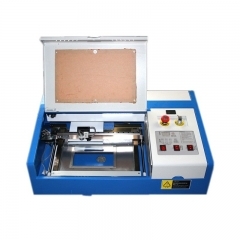 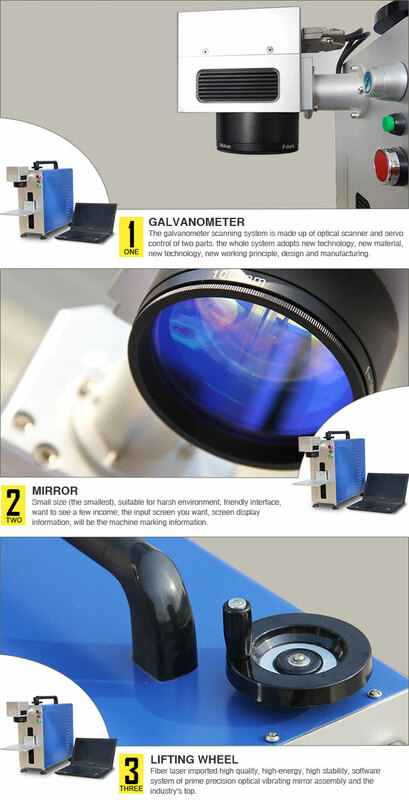 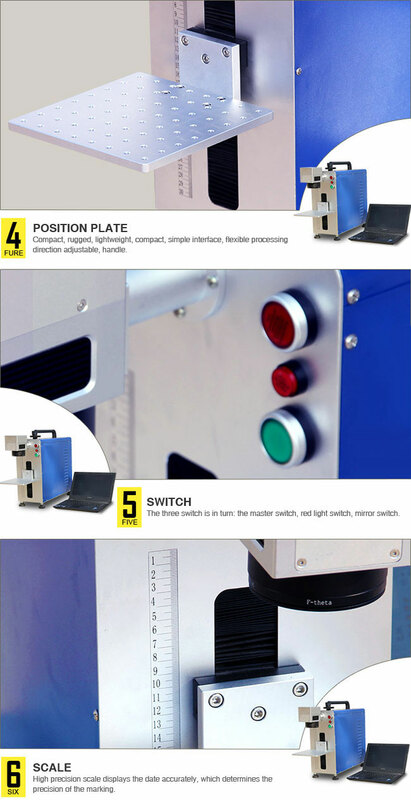 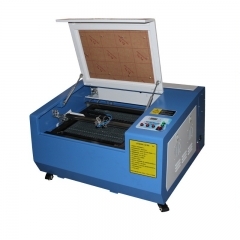 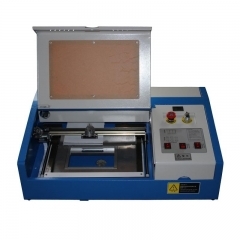 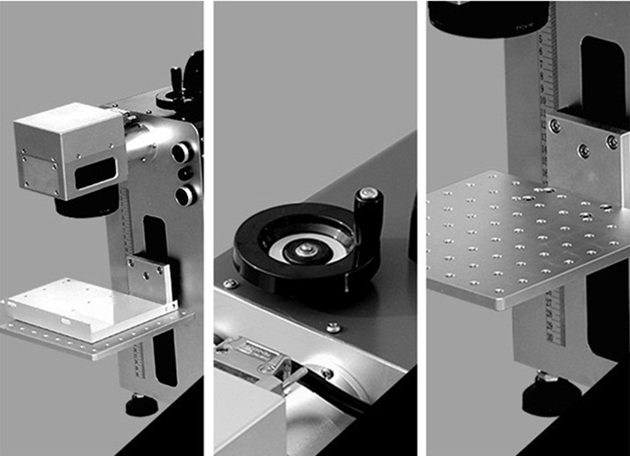 Fiber laser marking machine mainly consists of four parts: fiber laser, galvanometer scanning system, computer control system and the worktable. 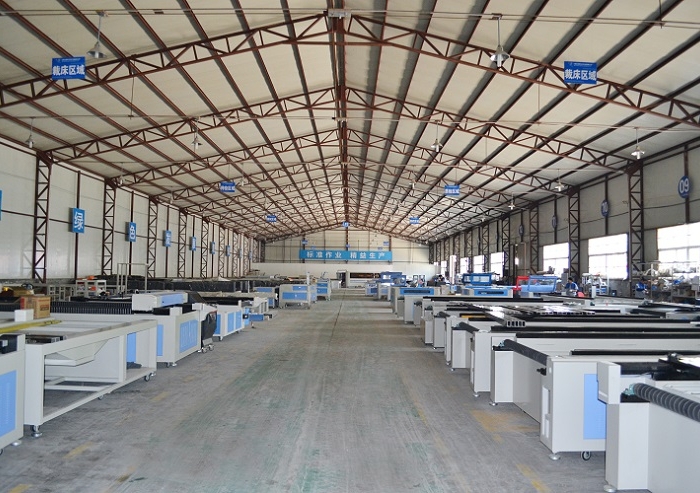 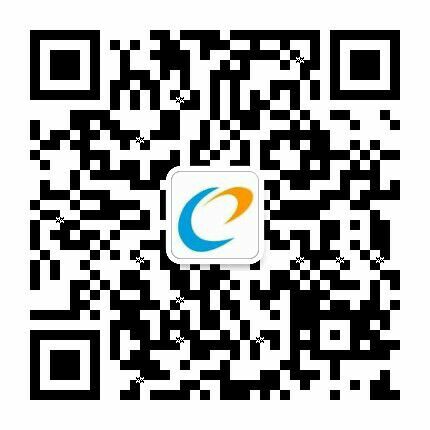 Applicated Industry: Jewellery, Keyboards of cell phone, Auto parts, Electronic components, Electronic appliance, Communication apparatus, sanitary wares, buckles, kitchenware,Sanitary equipments, Hardware tools, Knife,Glasses, Clock, Cooker, Stainless steel products etc.